On August 24, 2018, Pura Ortiz peacefully passed away at her home surrounded by her loving family. Pura Ortiz was known to most as “Mama” or “Titi Puri”. Born in Aibonito, Puerto Rico on April 19, 1927, Pura was the sixth of eight children born to Gregoria and Benito Ortiz. Left on earth to remember the laughter, love and good times is her only daughter Arlene Oyola and her son-in-law Manuel Jr., her Four Granddaughters, Michelle McGovern and her Husband John, Andrea Reid and her Husband Jason, Danielle Catsman and her Husband Chris and Cristina Crenshaw and her Husband Jeff. She was most adored by her seven great-grandchildren, Emilia, Victoria, Xavier, Maxwell, Isabel, Miles and Maverick. As a Mother, Pura was the essence of unconditional love, support and encouragement. She was by the side of her daughter as her grandchildren grew and were nurtured by her presence, love and compassion. As a “Mama” she was the quintessential cook, the secret keeper, the confidant, the cheerleader, the memory keeper, the scrapbooker, the seamstress and many times the personal Uber, before Uber was a thing. As “Titi Puri”, she was a woman who dropped everything to care for her nieces and nephews, she was a touchstone for all and she was a matriarch in a family of strong and independent children. 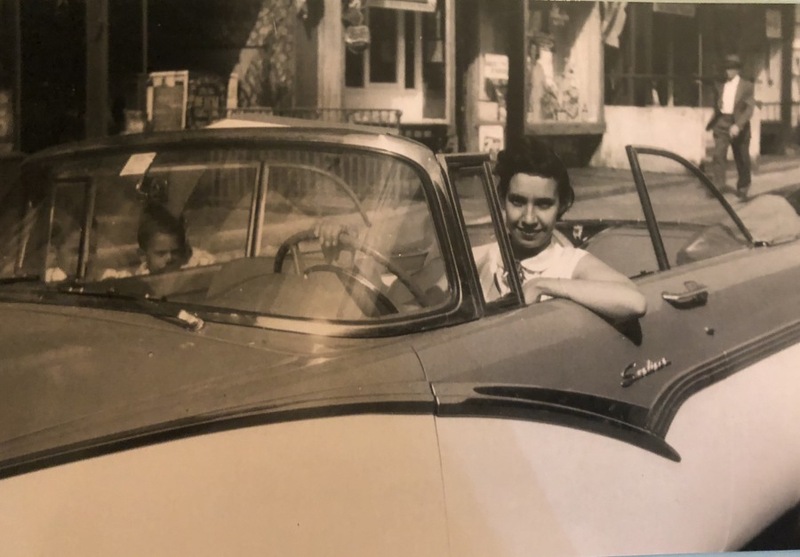 At 18, Pura left Puerto Rico for New York City where she lived, worked and singularly raised her only daughter, Arlene. In 1976 she arrived in Florida for the birth of her eldest granddaughter and for 17 years thereafter, she was a faithful and dedicated employee of Broward County, where she worked until her retirement from the Governmental Center. Her retirement years were spent cooking and caring for her family and as they grew and caring for not only her great-grandchildren but for so many other children as well. Her gift of cooking will be remembered by all who tasted and her gift of sewing graces the homes of so many who knew her. Please join us in celebrating the Life of Pura Ortiz on Monday September 3, 2018 at 9:30 a.m. at St. John the Evangelist Catholic Church, 10300 Yamato Road, Boca Raton, Florida 33498. After service, please join the family for a celebration of Pura’s life in the Parish Hall at St. Johns. Please allow your attire to express the joyfulness that was Pura’s life. 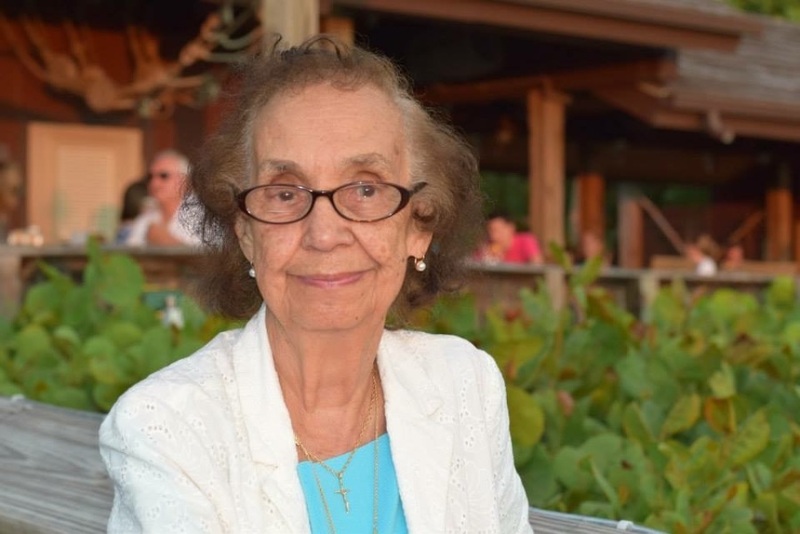 Pura was able to continue her love for enjoying great stories through the audio-book collections provided through the Palm Beach County Library system.